SIMN provides free meals and shelter to hundreds of thousands of people on the move every year. 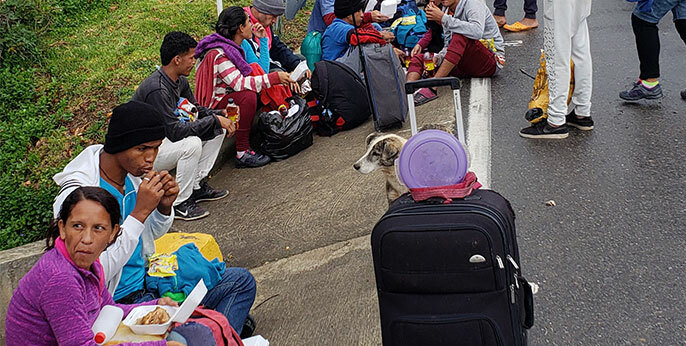 These services are especially important in Latin America, which continues to deal with migration crises in Mexico, Nicaragua, the Northern Triangle, and Venezuela. 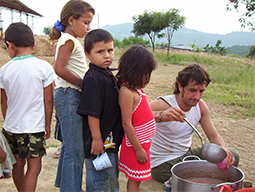 In cities like Cúcuta and Lima, SIMN is one of the only organizations providing free relief to migrants and refugees. These programs are a key part of the integration process, since it is nearly impossible for people on the move to settle down without some degree of stability. Scalabrini centers fill that gap with critical, short-term services.